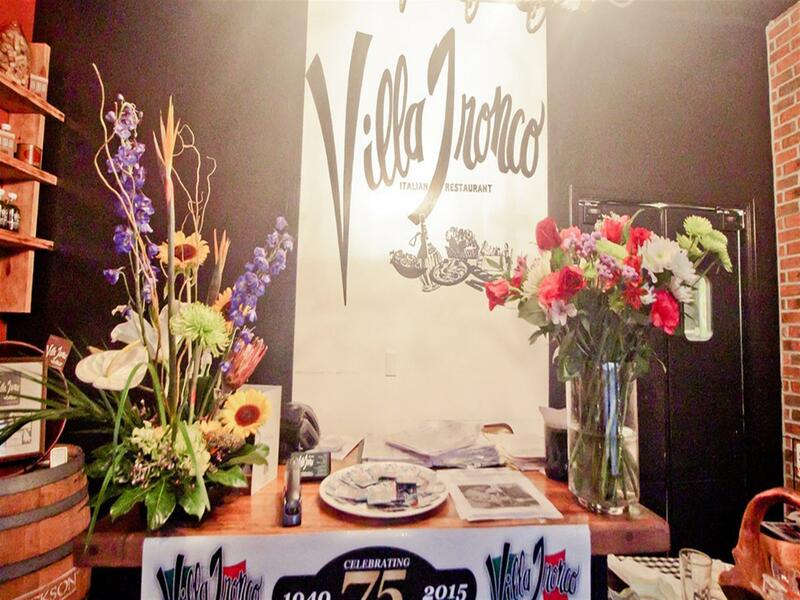 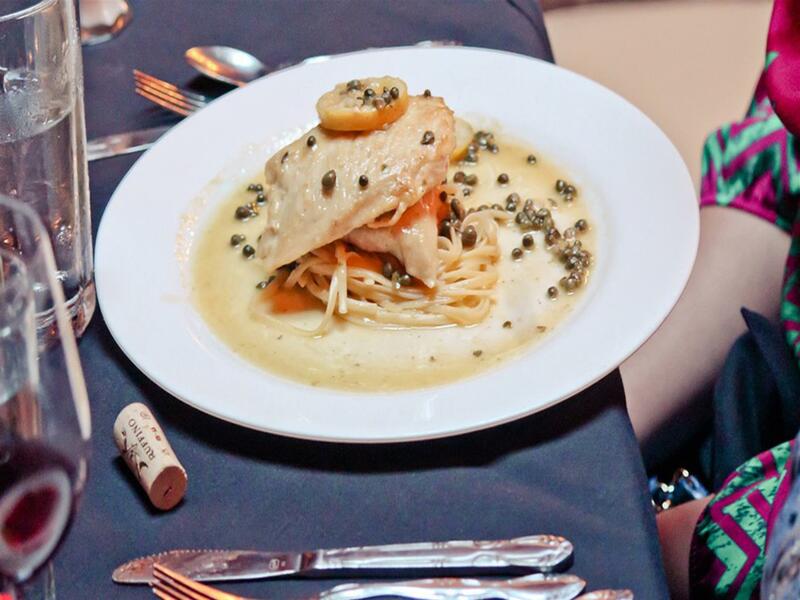 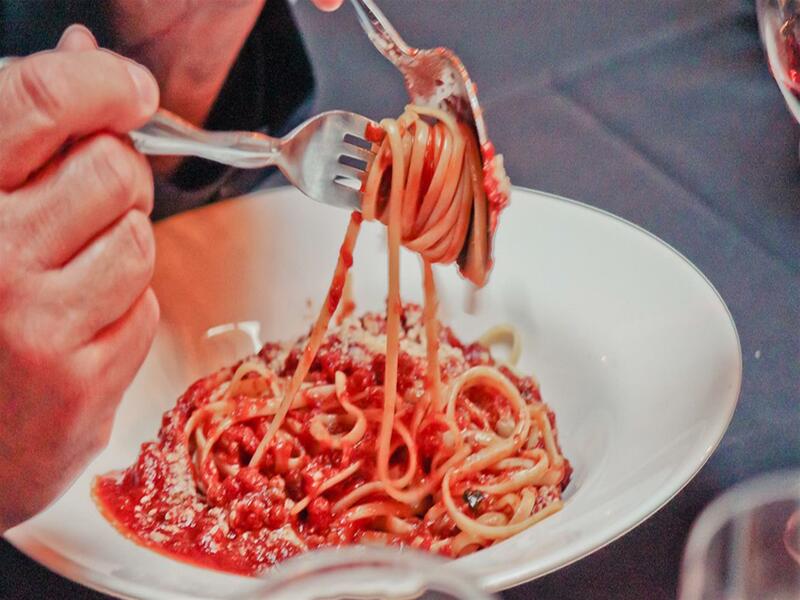 Located in an historic 19th century Firehouse, Villa Tronco serves traditional Italian cuisine Mama Tronco introduced to Columbia 76 years ago. 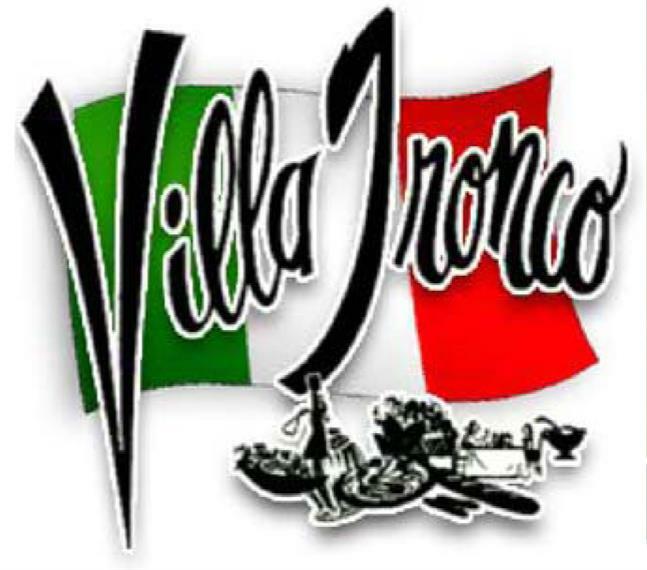 Family owned and operated for four generations, Villa Tronco invites you to enjoy our authentic and aromatic recipes, our old-world atmosphere, and our warm Italian hospitality. 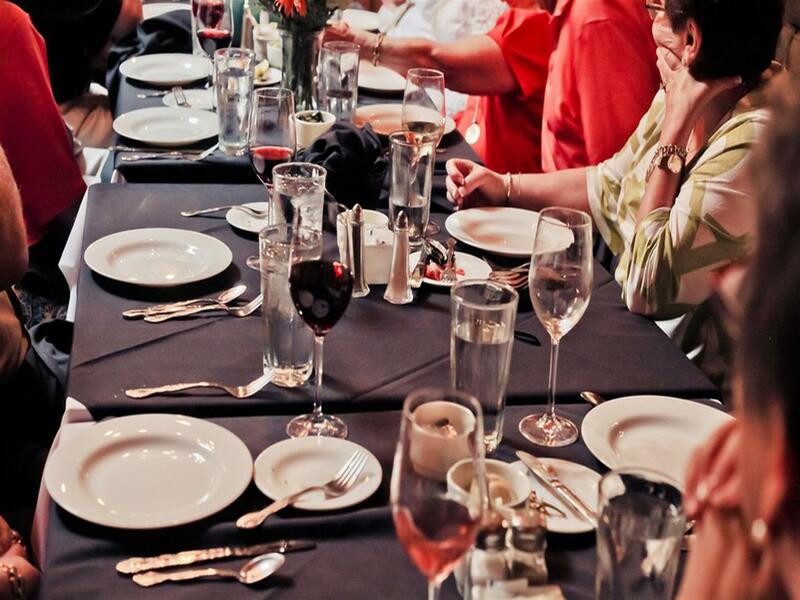 Make sure you ask about Carmella's Famous Cheesecake and Villa Tronco Salad Dressing!